 MOBILE, Ala. – The Alabama School of the Arts at University of Mobile announces two April events in the inaugural Piano Festival, a yearlong series of special events spotlighting Alabama School of the Arts’ undergraduate and graduate programs in piano performance. The series follows one year after the university successfully reached its goal of becoming an “All-Steinway School.” Associate professor of music, piano department chair and Steinway Artist Dr. Kadisha Onalbayeva said the festival will allow the public to experience the art of world-class musicians, and give her graduate and undergraduate students special events to perform. “My students are very talented, and I am excited to give them the opportunity to perform and to learn from some of the greatest musicians that I know,” said Dr. Onalbayeva. Dr. Kadisha Onalbayeva is associate professor of music and Kazakhstan’s first Steinway Artist. She will present a joint chamber class and concert at 5:30 p.m. with students Gabriella Loiacano, Nathan Lewis, Andrew Hendry, Rebekah Lipscombe, Erica Burleson, Brett Harrington, Grace Mattox, Micah Steadham and Sarah Borowski. Together, they will showcase works by Haydn, Boccherini, Beethoven, Schubert, Liszt, Rachmaninov, Debussy, Hindemith, and Baadsvik. Master of Music candidate at University of Mobile Greg Wiggins and adjunct professor Yuliya Ugay Brown will present a collaborative recital at 7 p.m., with Wiggins on piano and Brown singing. The program will include pieces by Debussy, Schoeberg, Strauss, Tchaikovsky, and Rachmaninoff. Wiggins specializes in both commercial keyboard and voice, and arranging, and as traveled extensively as a versatile artist. Brown is an award-winning singer and pianist from Uzbekistan, whose musical interests span from traditional jazz to contemporary postmodernism. For more information about an event in the Alabama School of the Arts at University of Mobile, contact Shadoe Valentin at svalentin@umobile.edu or 251.442.2383.